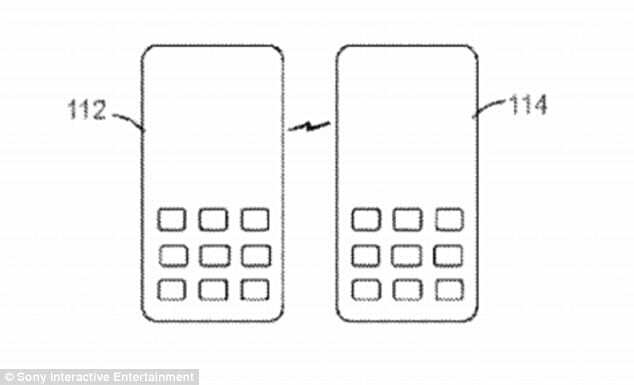 Sony, the Japanese electronics giant, has filed a new patent that allows you to wirelessly transfer power from one device to another. So, basically one can assume that the tech may not be limited to phones and instead also apply to home appliances like fridges, microwaves, TVs, computers, and any other kind of electronic device that could carry an NFC chip. The futuristic technique could enable mobile phones to take power from a range of electric devices, including other smartphones and computers, as well as washing machines, fridges and TVs. Basically, the patent focuses mostly around ways devices could search for nearby antennas that could help power it, the same way a device could search for available Wi-Fi hotspots. However, both devices involved in the transfer would need an NFC antenna for power transfer. This isn’t the first time we have seen patents and patent fillings related to new wireless charging techniques. Apparently, Apple has filed a patent for an inductive wireless charging technology that can charge your device from a distance no matter where you are. Whether or not will the patent actually convert into a real product only time will tell…..
You might forget to backlink the main article which is the original source of this information. For your information the main article address is “www.whatafuture.com/sony-true-wireless-charging”. Please backlink us. It would be beneficial for us.